Sabbath Ideas: 400+ Sabbath activities for kids and adults! 400+ Sabbath activities for kids and adults! 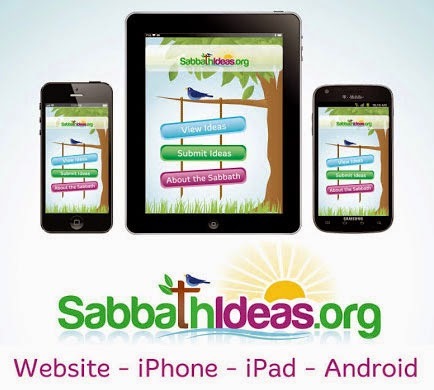 Sabbath Ideas is a free site (and apps) dedicated to innovative Sabbath activity ideas to enhance the joy of Sabbath hours for children, teens AND adults. This large collection of evolving Sabbath ideas can be used by young and old, by yourself or with a group. 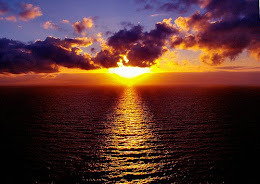 Sabbath activities, Sabbath games, Sabbath Bible study, Sabbath fun, it's all here and will help make your day with our Creator even more special than ever. While we've listed free ideas so far, we have many many more to come. In fact, we're adding at least one new idea a week. Join our Facebook or Twitter feeds to be updated will all the new ideas! While all the ideas are on this website, you can also get our free apps and take them with you! Check out Sabbath Ideas' first fun video!